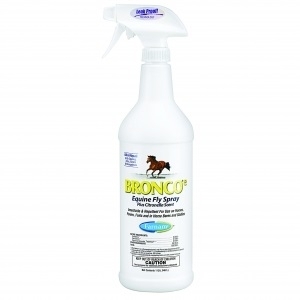 Water-based, odorless formula kills roaches after spray dries thoroughly. Keeps killing German cockroaches for up to one year. 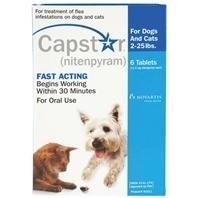 Contains cypermethrin as active ingredient. 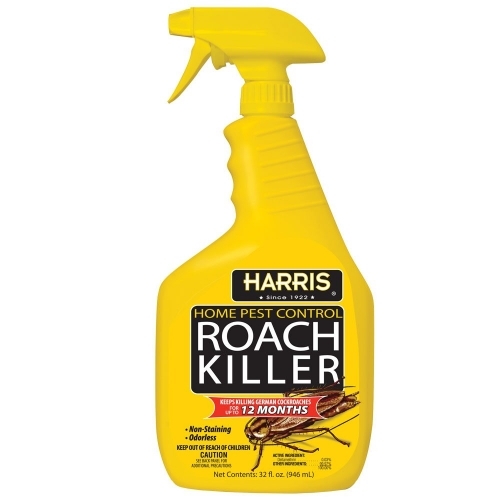 We recommend using this product with Harris roach tablets to most effectively control infestations and prevent roaches from returning. 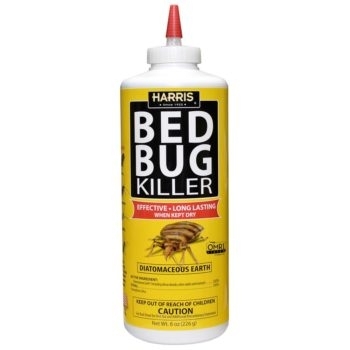 Harris Bedbug Killer 32oz kills bedbugs and lice and comes with a trigger spray for easy application. 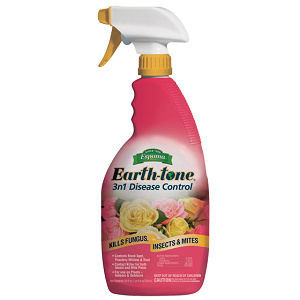 We recommend using this product in combination with our bed bug aerosol egg kill on mattresses, box springs, walls, floors and carpets and following up with diatomaceous earth bed bug powder behind electrical outlets around around switches where bed bugs tend to congregate. 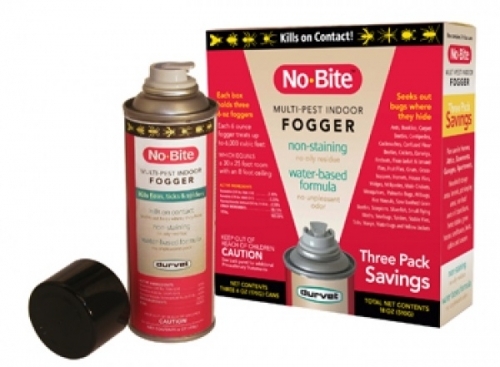 The odorless, non-staining formula kills bed bugs after the spray dries. 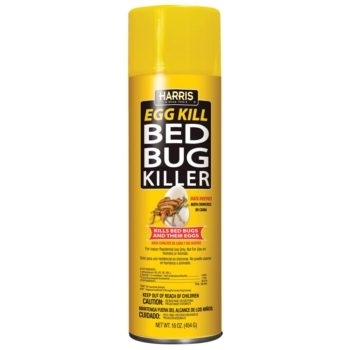 Harris Egg Kill Aerosol kills bed bugs and their eggs. 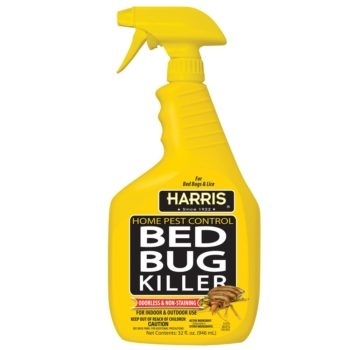 It’s currently the only Harris bed bug product that is EPA approved for use on luggage and clothing items and uses a different formulation than our bed bug killer gallon and quart trigger sprays. Harris Diatomaceous Bed Bug Killer kills bed bug adults, nymphs and hatchlings. 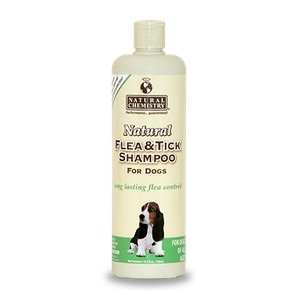 This product is effective and long lasting when kept dry. 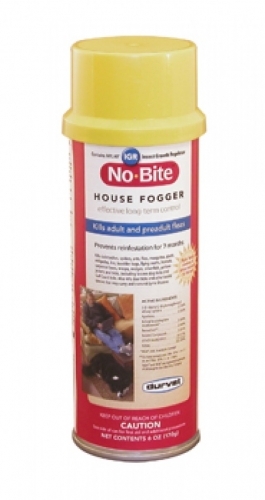 Unlike our trigger spray and aerosol egg kill, this powder remains effective as long as it is kept dry, helping to prevent any future infestations. 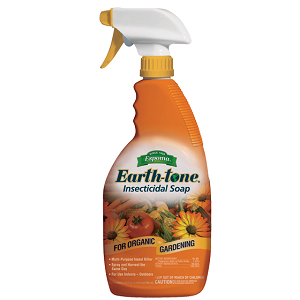 Diatomaceous earth is a naturally occurring powder comprised of crumbled siliceous sedimentary rock that acts like tiny razor blades that cut open the exoskeleton of the bed bug, leading to dehydration. Our 8 oz. 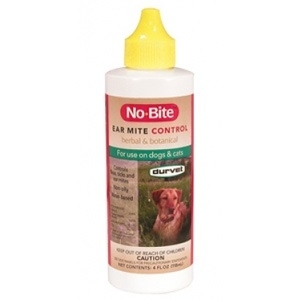 comes ready-to-use in a puffer bottle, allowing for quick and efficient application in cracks and crevices. 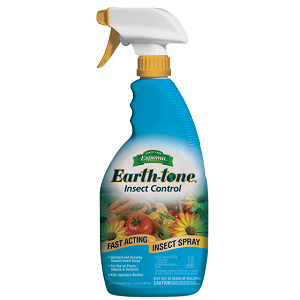 We recommend using this product in combination with our bed bug killer trigger sprays and aerosol egg kill on mattresses and box springs. 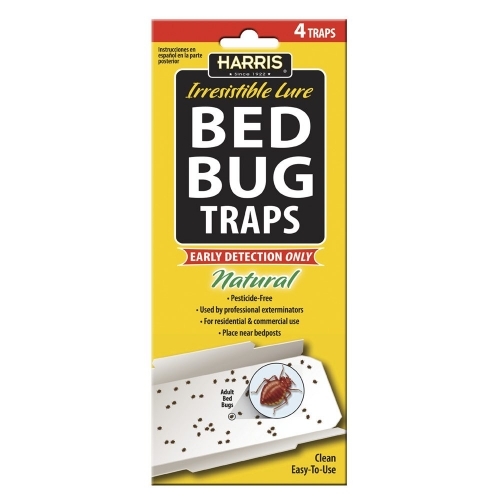 These traps should be used to detect bed bugs in your home or business and may be used on an ongoing basis in combination with other products. Additionally, if you have taken steps to eradicate bed bugs and would like to monitor their return and ensure that they are completely gone, the traps are a great, cost-effective option. 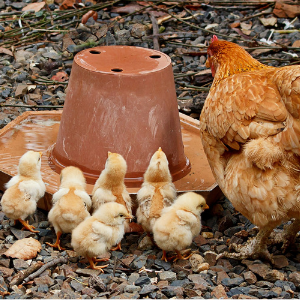 A powerful combination of Nylar® insect growth regulator, Pyrethrin, Permethrin and MGK 264 provides up to 7 months of insect control. Use in homes, apartments, dorms, condos, attics, basements, kitchens, kennels... to control fleas, ticks, roaches, ants, lice, beetles, grain and pantry insects, bees....Simply shake and lock valve for automatic discharge. Treats 6000 cu. ft., water based. 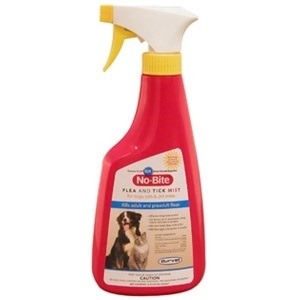 For indoor use kills adult and preadult fleas and ticks. Restricted in NY. 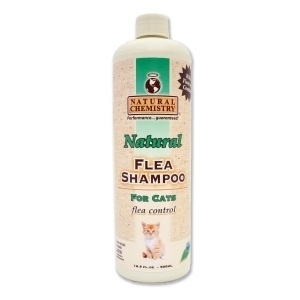 Controls fleas, ticks and lice; repels flies, gnats and mosquitoes on dogs, puppies, cats, kittens, and horses. Restricted in NY. 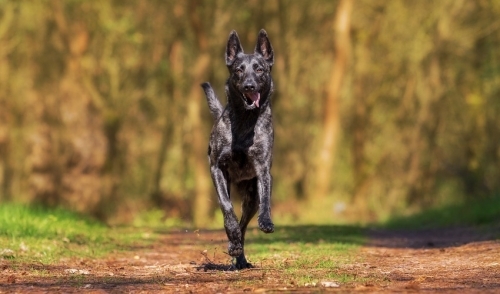 Effective long-term (3 months) control of fleas, ticks, and lice on dogs, cats, pet bedding and pet areas. 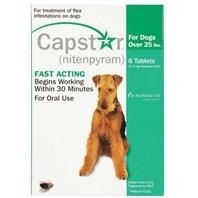 Orally administered tablet that provides fast flea relief. Starts working within 30 minutes and is remarkably safe. 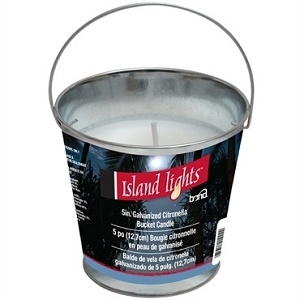 Recommended for perimeter use. Insecticide-free disposable fly traps with built-in attractant. Easy and convenient to use. 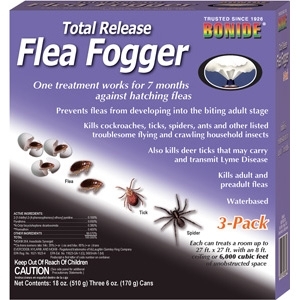 Excellent for use around pets, in the yard, kennel, and in garbage containers. 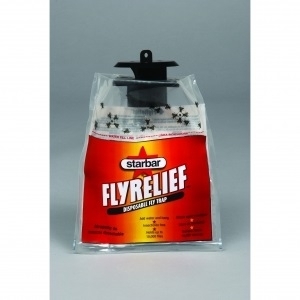 Fly relief catches thousands of flies. 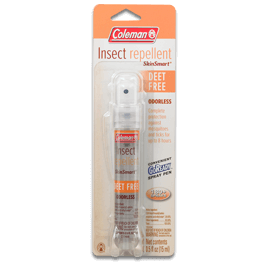 Features a fabulous spicy clove scent that contains no chemical insecticides. 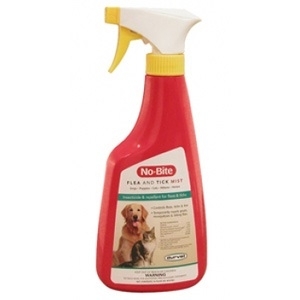 Kills fleas on contact with a residual effect that will provide continuous protection.